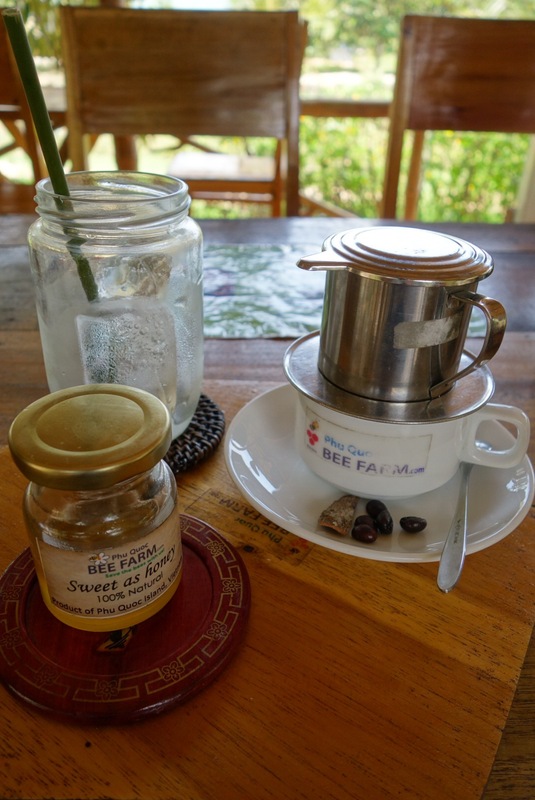 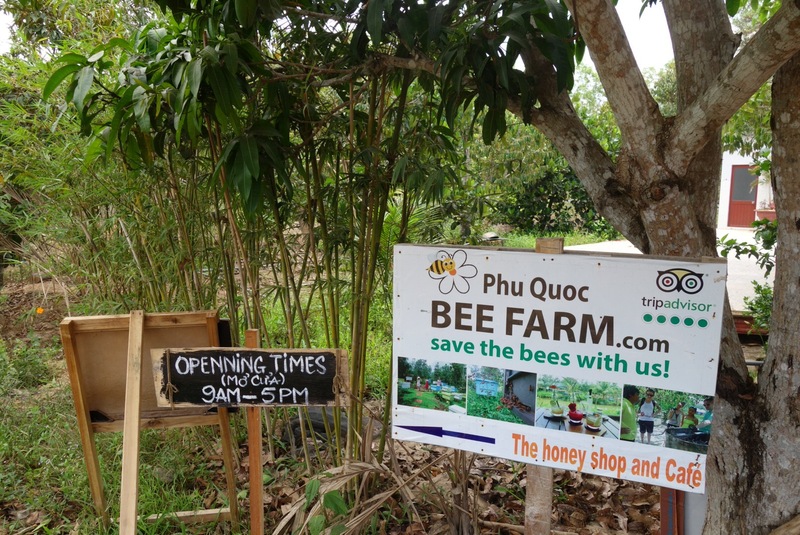 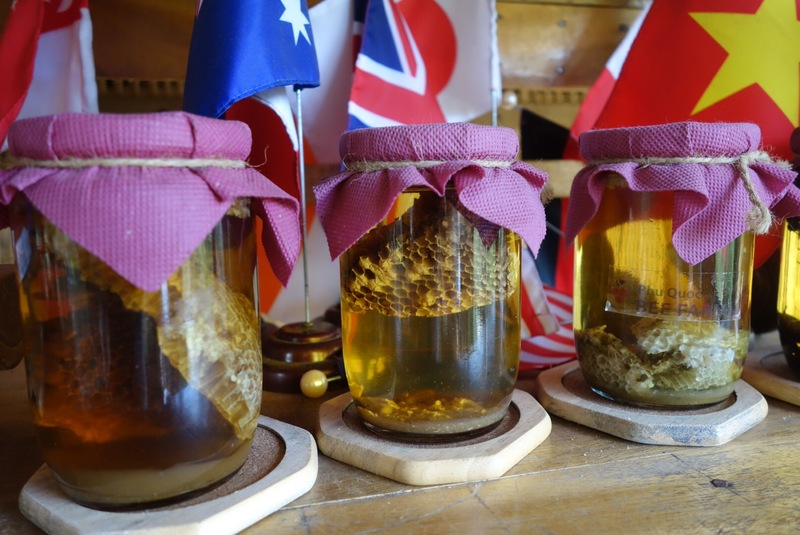 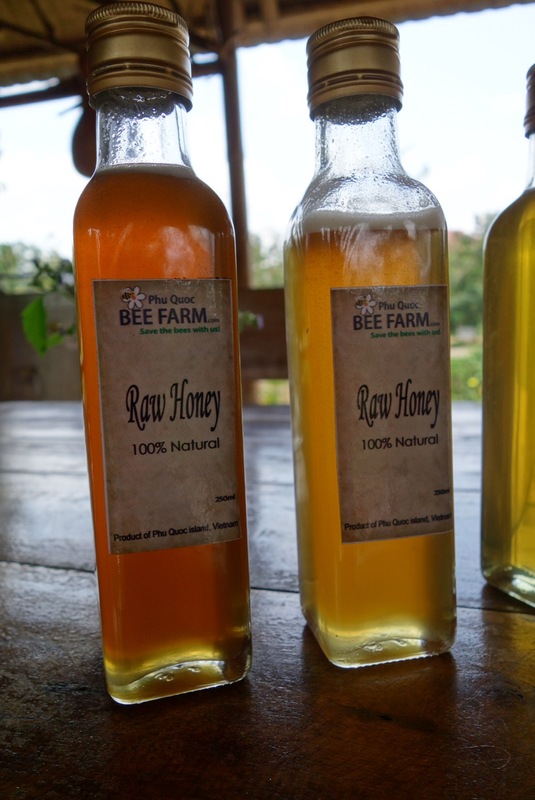 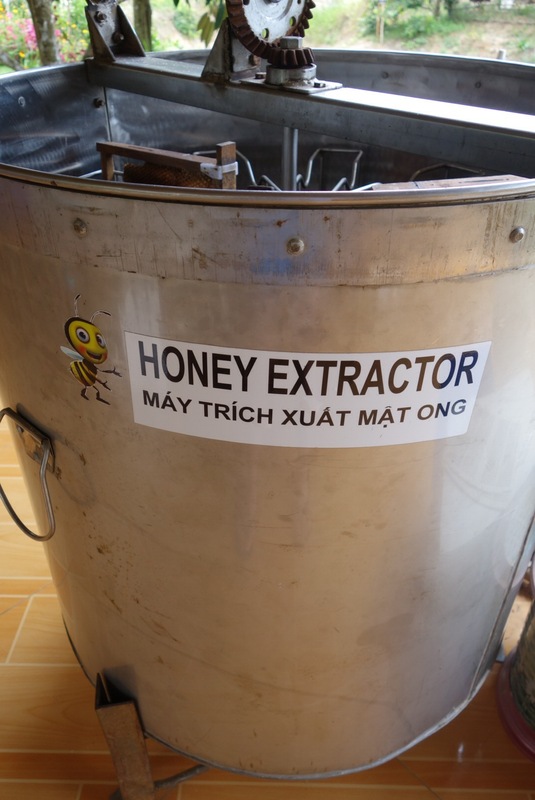 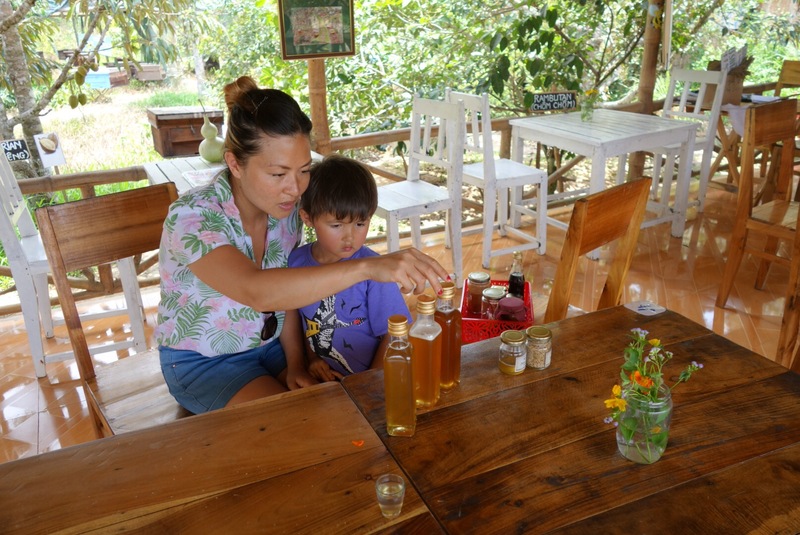 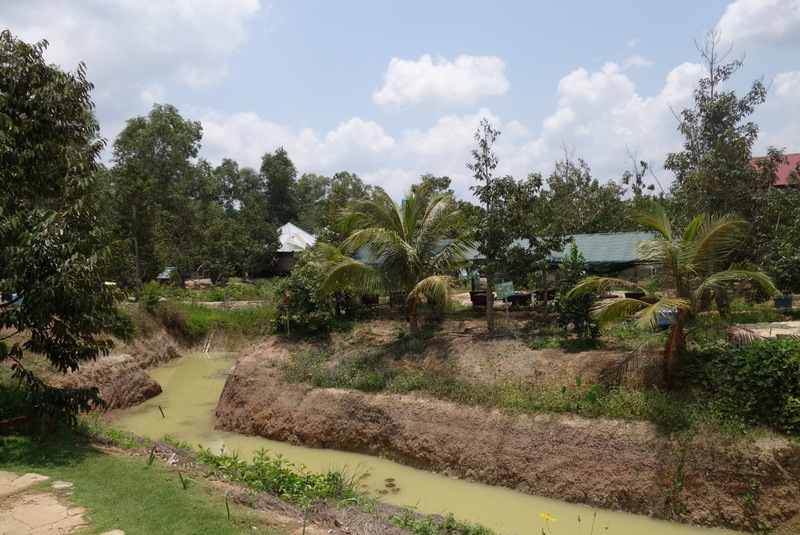 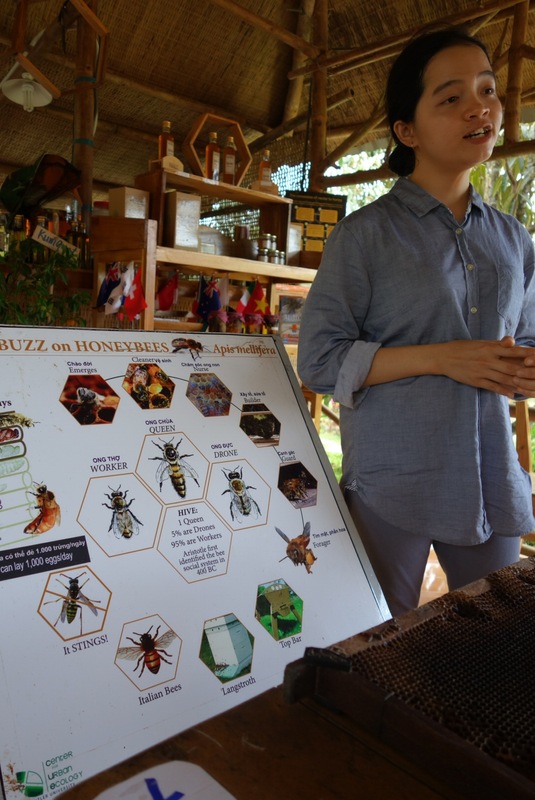 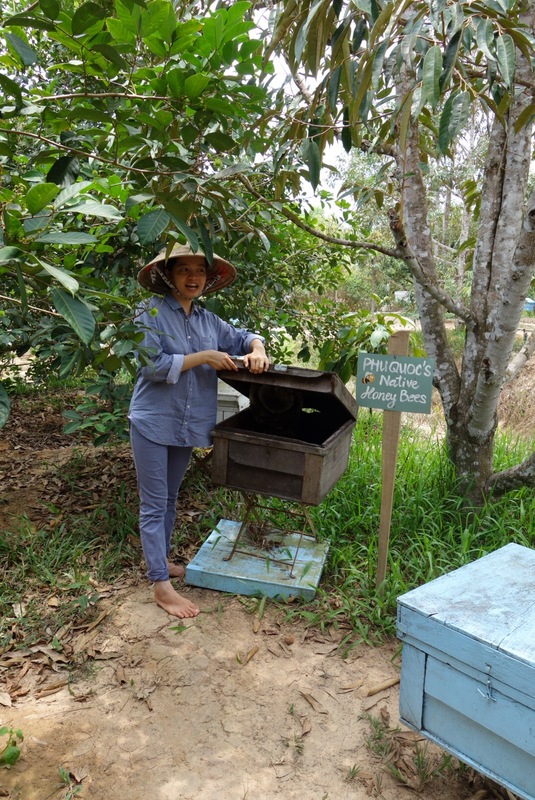 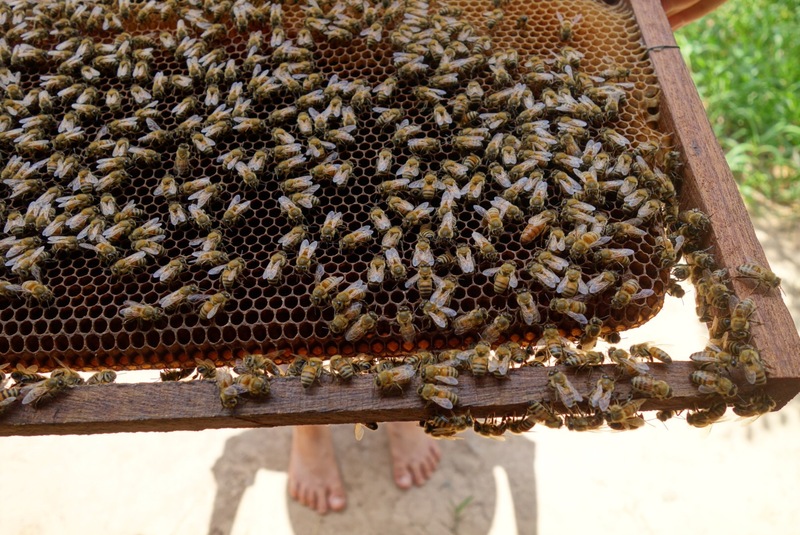 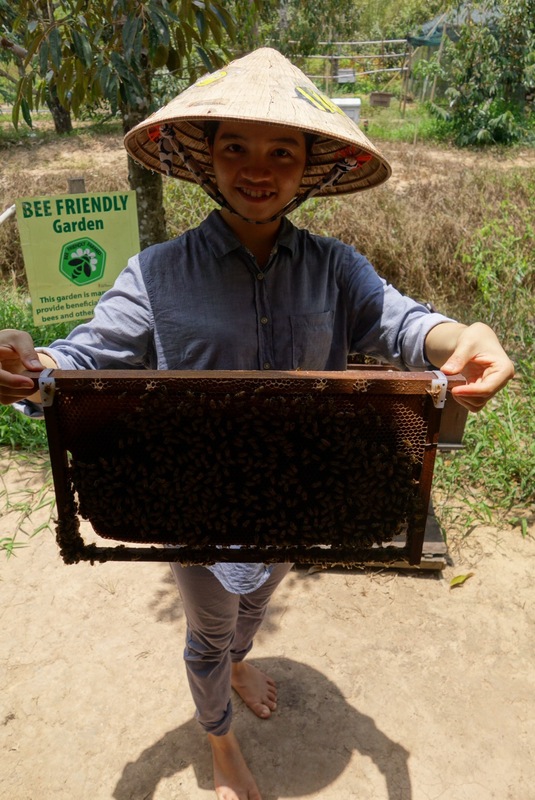 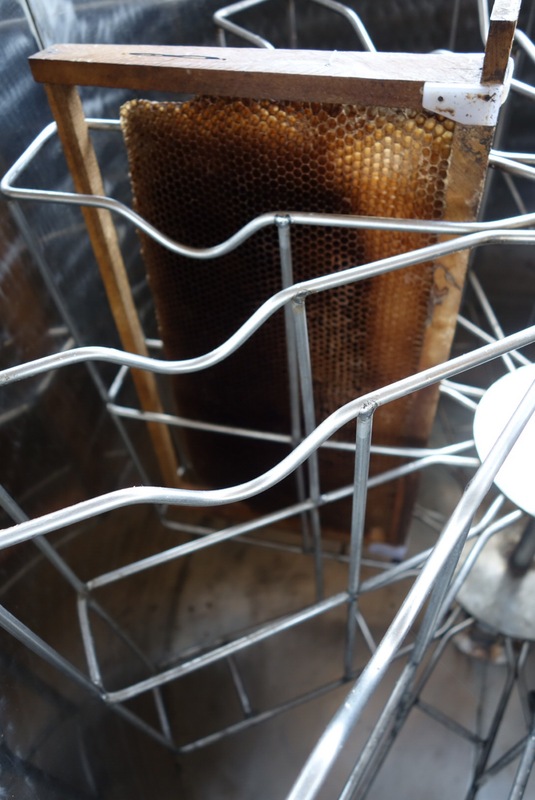 – Phu Quoc Bee farm for an organic experience and to discover how important bees are to us. 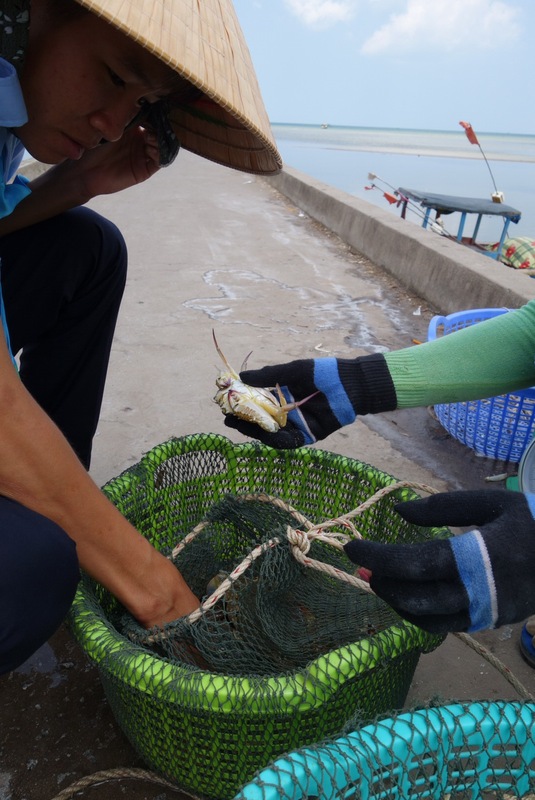 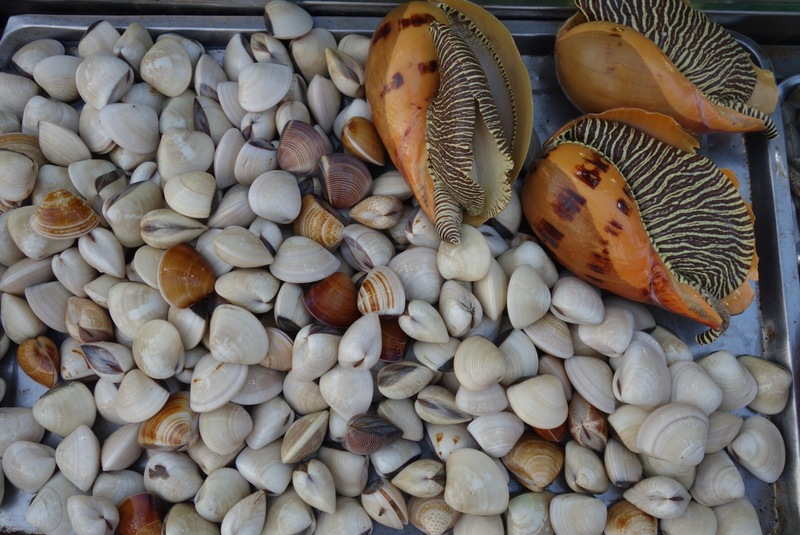 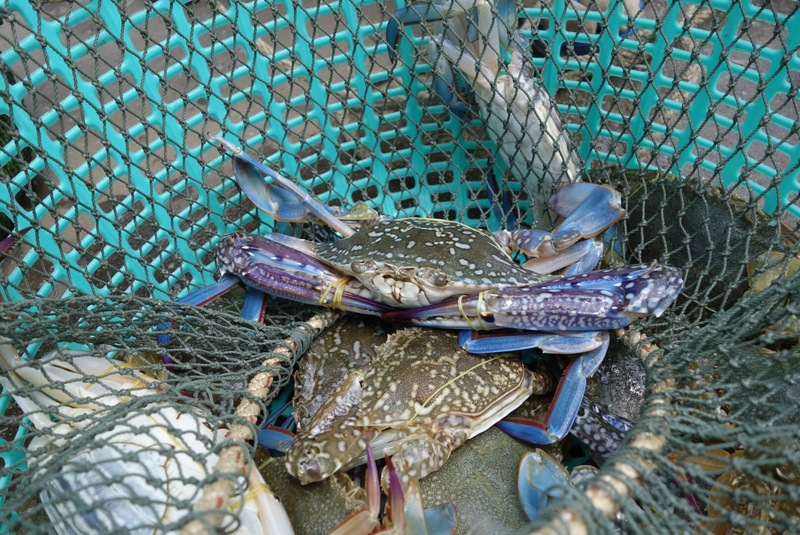 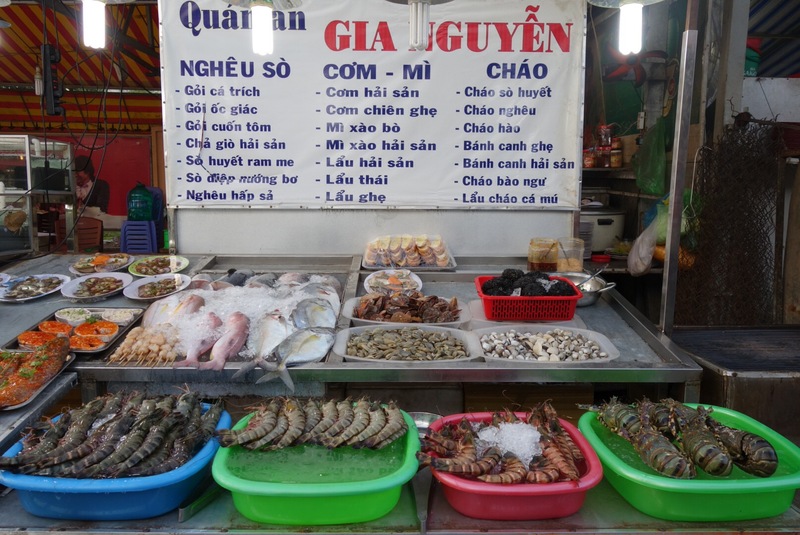 – The authentic fishing village of Ham Ninh to see fishermen offload their daily catch and to eat fresh locally caught seafood. 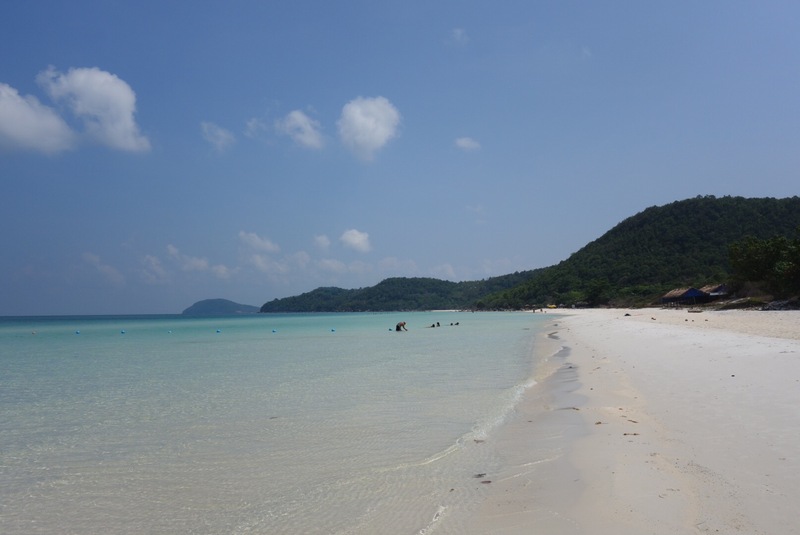 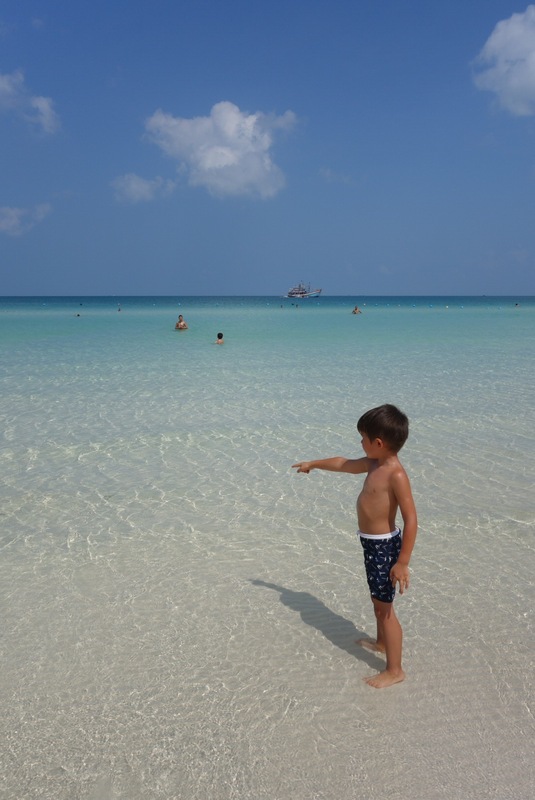 – The white sands and turquoise waters of Sao beach. 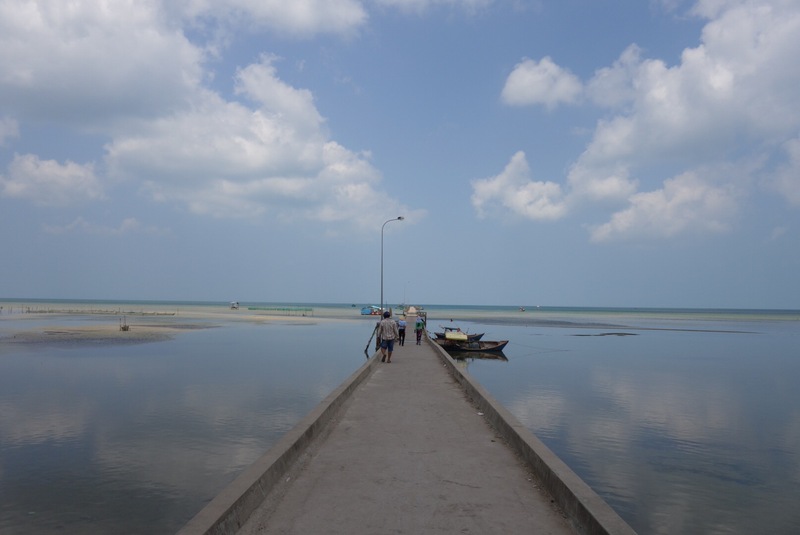 I believe one of the best beaches in Vietnam! 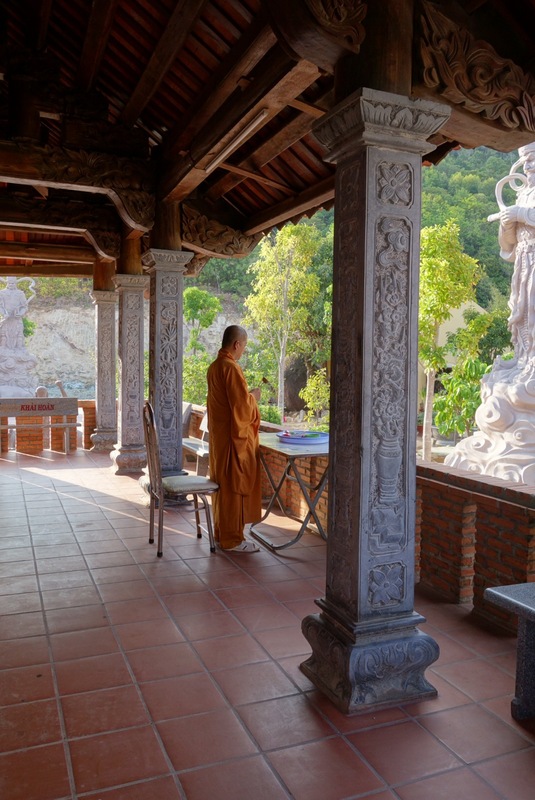 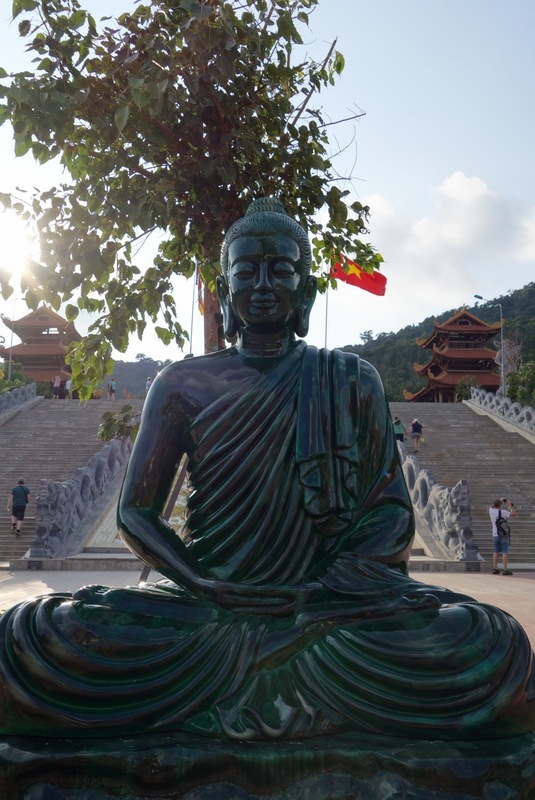 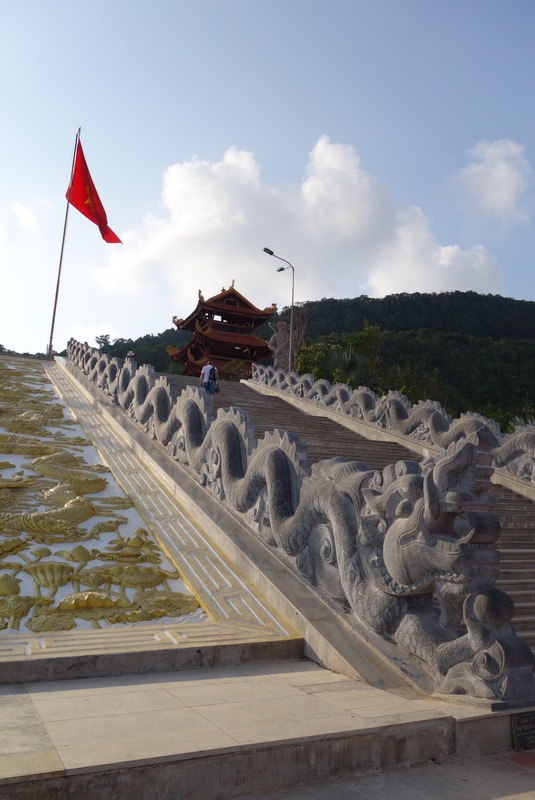 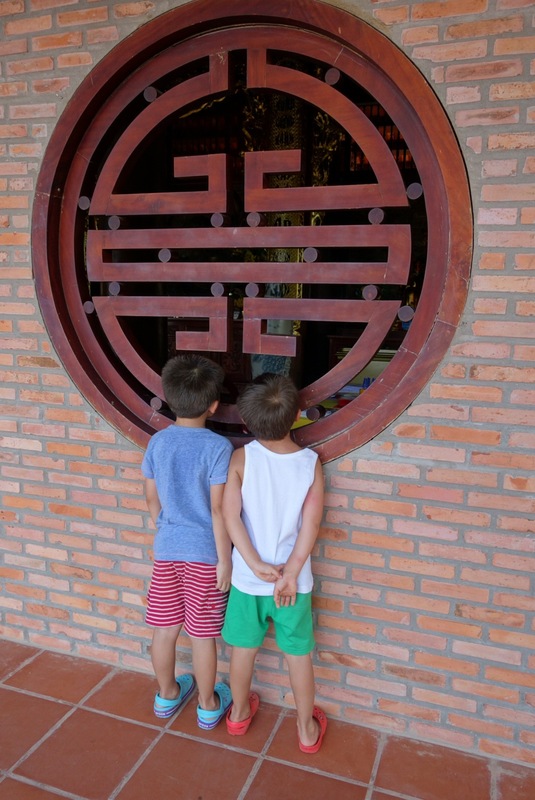 – Ho Quoc Pagoda is located along a spectacular coastal road from Sao Beach. 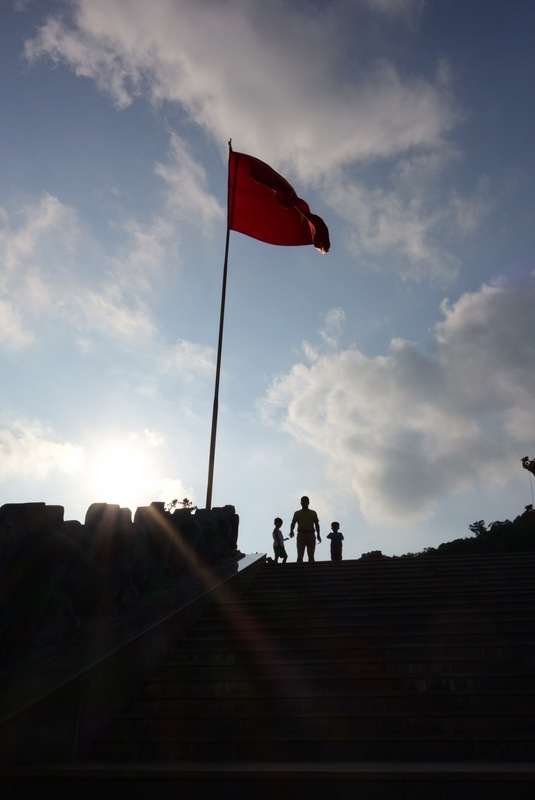 This stunning temple is position high in rock face providing a great vista at sunset. 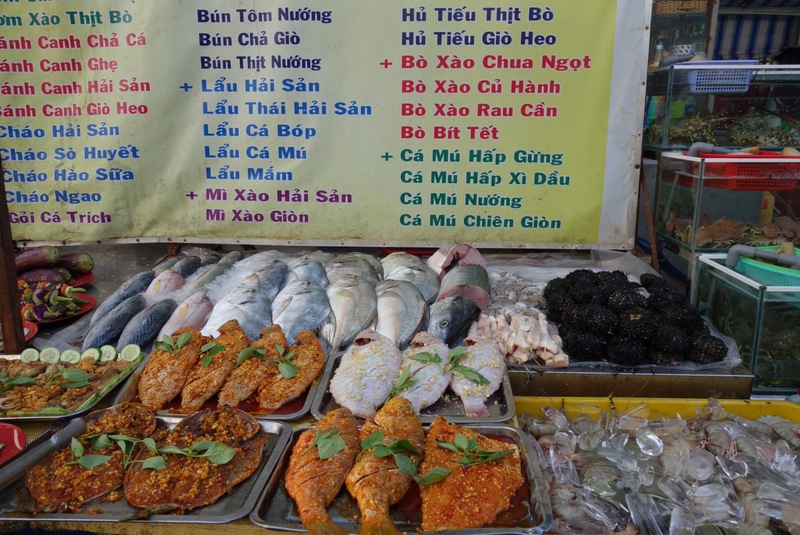 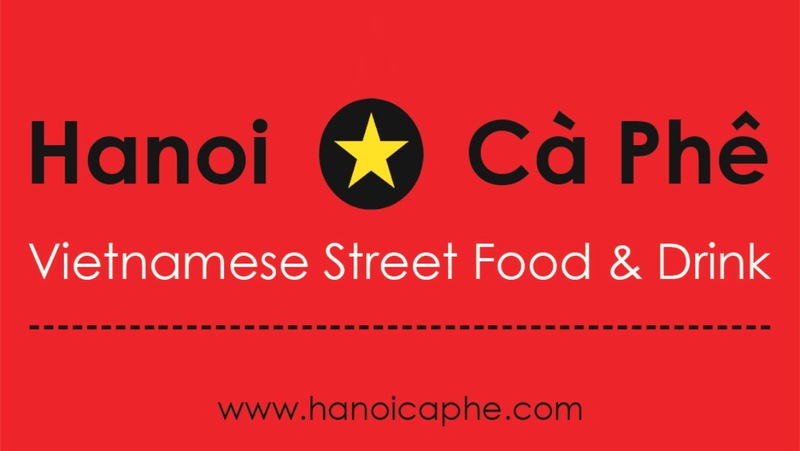 – Duong Dong Night market is certainly a must for sampling local culture and cuisine. 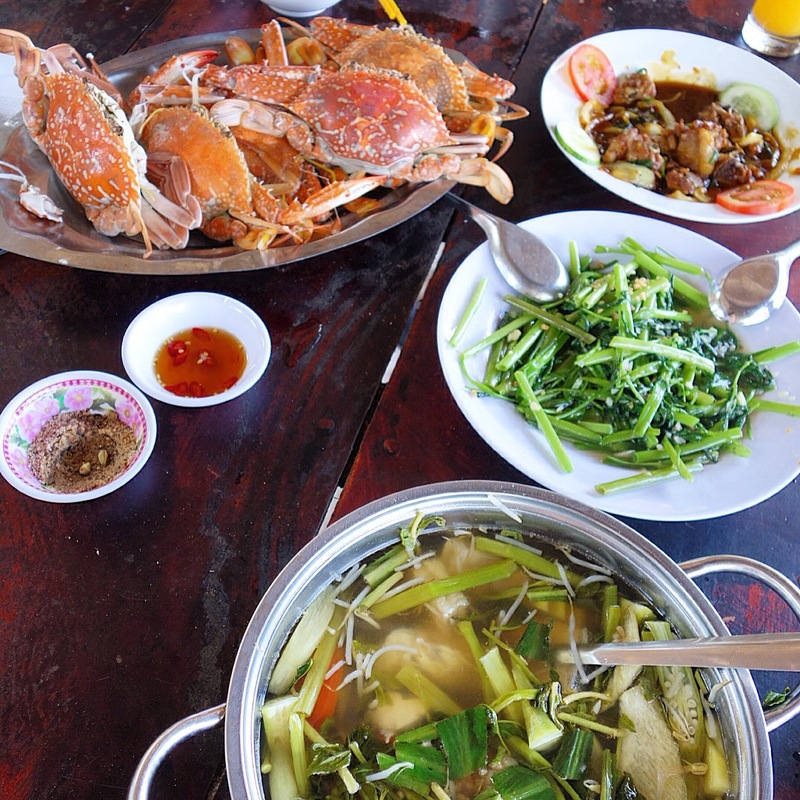 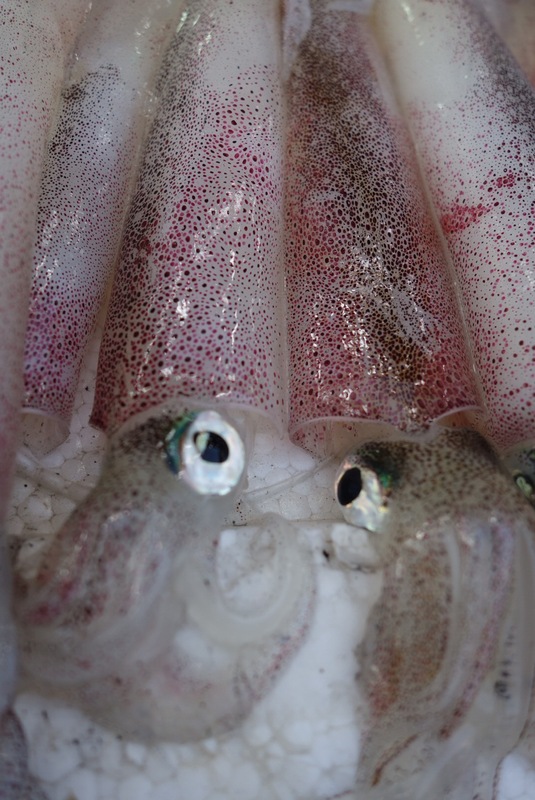 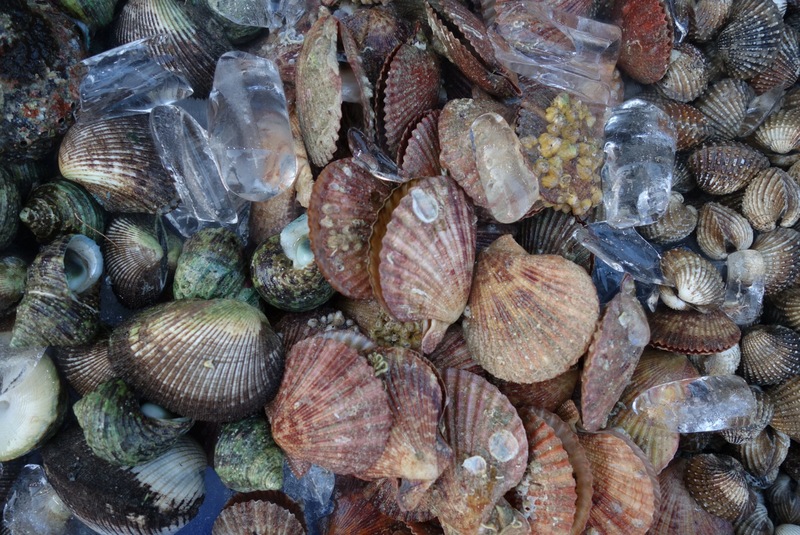 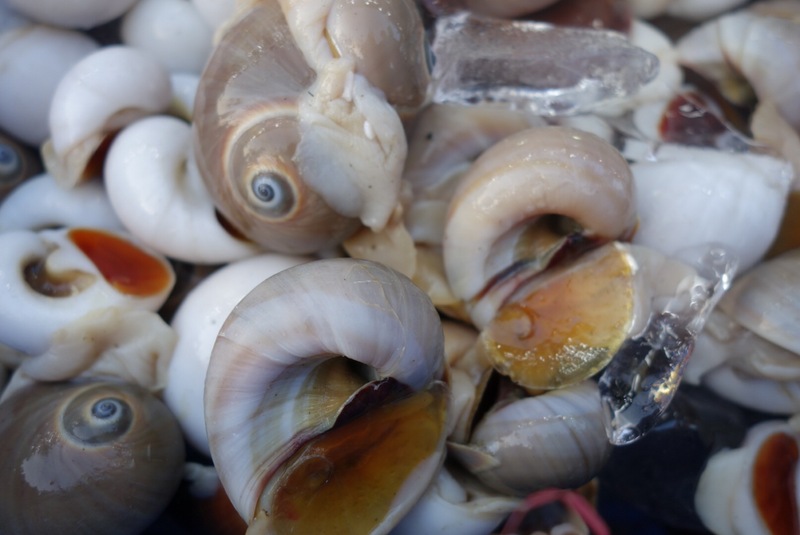 They have an enormous choice of fresh seafood on offer as its moments away from the town harbour.